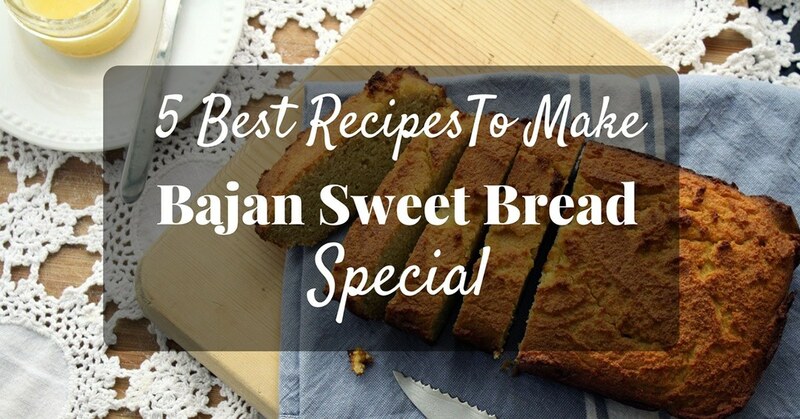 5 best recipes to make Bajan sweet bread special for you. They are also known as coconut bread. It uses grated coconut instead of the banana. 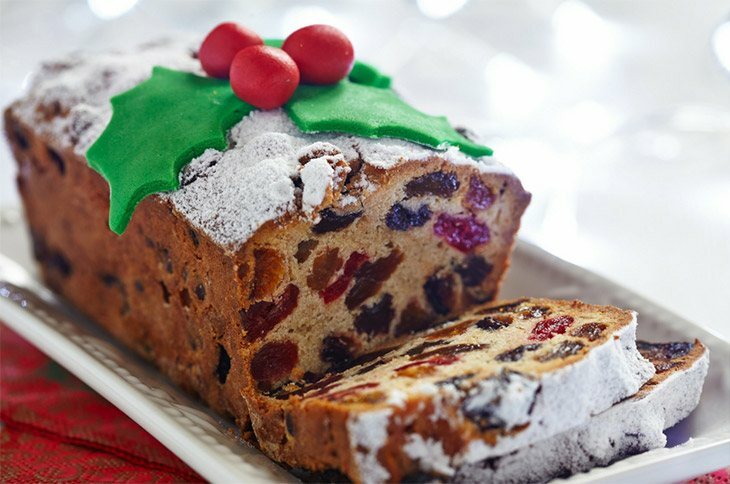 Flour, raisins, butter and other ingredients can be added. The bread can be found in some grocery stores, bakeries, and in cake sale. What makes the bread sweet and special? The crust snaps and crumbles easily in the mouth as you eat. It leaves a flavor that can swarm the senses. 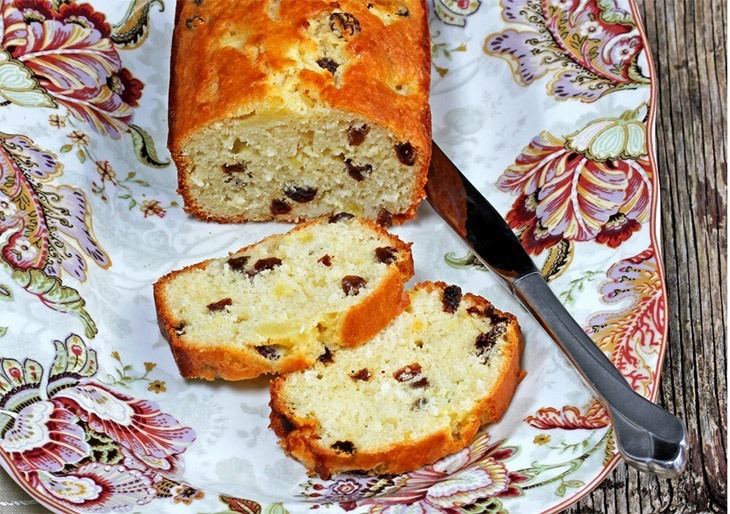 When eating this bread, it will fuse a soft crispy top layer with raisins and gentle shreds of the grated coconut. 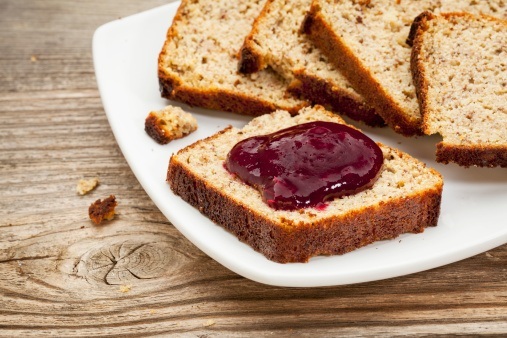 You can enjoy the sweetness of the bread at the comfort of your home. This is easy to prepare when you have all the ingredients ready. Put the flour, nutmeg, and the baking powder in the mixer. As you mix add the margarine. Add the sugar when the mixture turns like fine breadcrumbs. Also, add the dried fruits, the grated coconut, milk, and almond essence. ​Remove the dough from the mixer if it is firm. Place it in the loaf pan and place it in the preheated oven. It should be about 350 degrees. ​Bake for about 45 minutes. It should be brown. 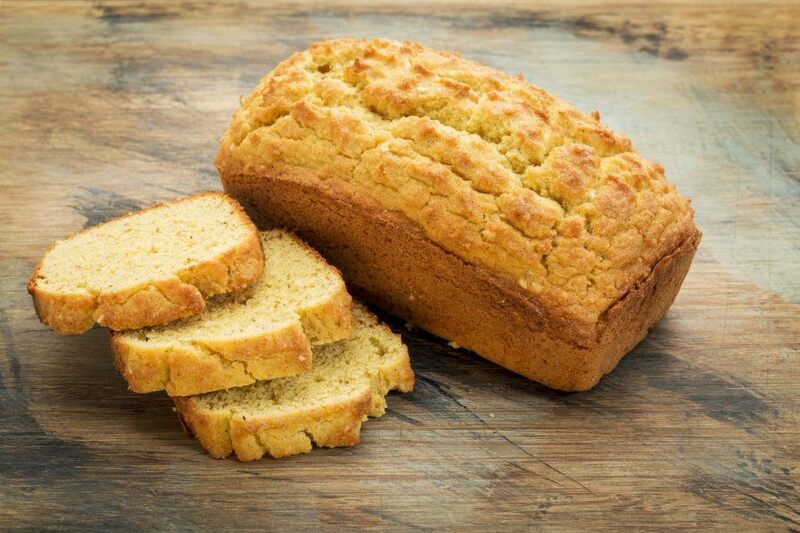 ​Serve it as soon as it cools down with a cup of tea or coffee. Preheat the oven up to 350 degrees. Use the shortening to grease the loaf pans. Combine the baking powder, the flour, coconut, salt and the raisins in a bowl. Add the milk, egg, margarine, and almond essence. Mix them well to make a firm dough. Cut the dough in halves and fill the pans. Mix a tablespoon of water with 2 tablespoons of sugar and use the mixture to brush the dough. Place them at the center of the oven and bake for about an hour. Ensure that the skewer comes out clean. Allow the pans cool before you remove the bread. Serve and enjoy the sweetest bread. Combine the sugar, grated coconut, and vanilla in a bowl. Add butter into the mixture with a fork. ​Sift the flour in a different bowl, salt, the nutmeg, spice, and salt together. Add the mixture with grated coconut into the sifted flour. ​Pour in the milk and add the vanilla essence. Mix the mixture to make a dough that is soft. ​You can add milk to prevent the dough from drying. 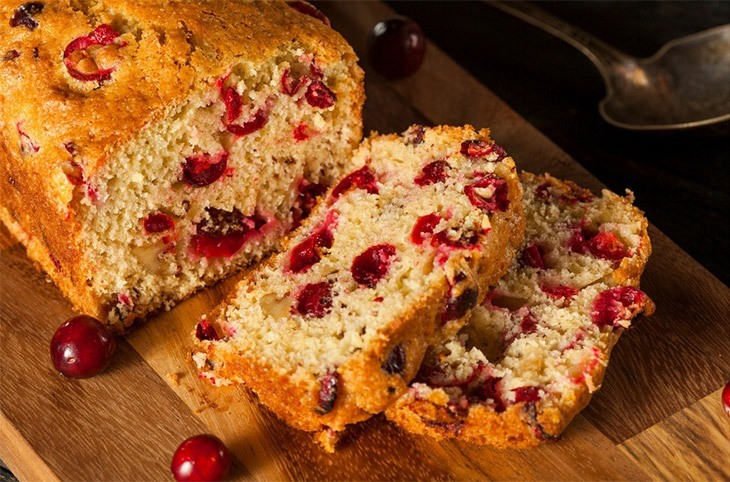 ​Add the cherries, currants, and the raisins in the dough. ​Cut the dough and place it in the loaf pans. Place them in the oven and bake for about an hour at 180 degrees Celsius. Ensure that if place a skewer, it comes out clean. When it is ready, let it cool for some few minutes before you serve. Do you love the sweet bread glazed with sugar? The following is the recipe for the bread with no glaze. I hope you will try it. It is simple and easy. Mix the flour, nutmeg, salt, baking powder, and cinnamon in a large bowl. Incorporate the dry ingredients with a whisk. Add the mixed fruit, raisins, grated coconut, and the sugar and mix them together. The mixture will be lumpy as the fruit mixture is wet. Whisk the eggs in a bowl and add the milk and the melted butter. You can also add the almond essence at this stage. 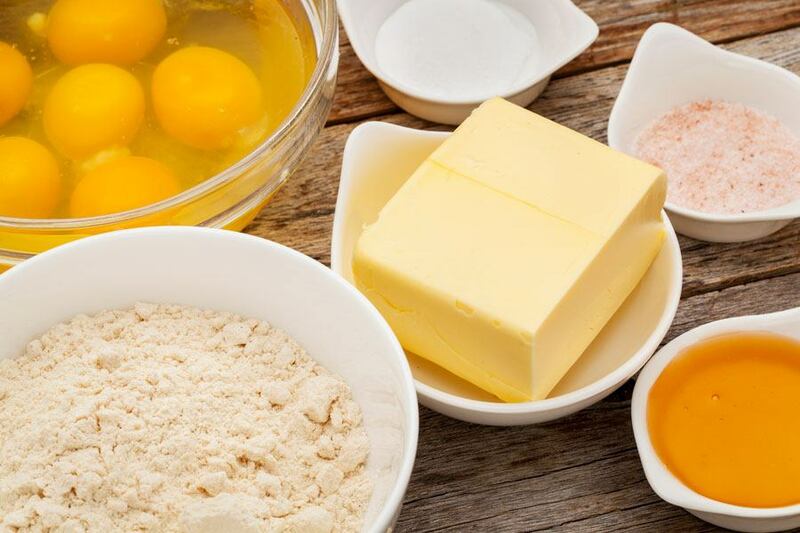 ​Combine the mixture with the rest of the ingredients in the main bowl. Preheat the oven up to 325 degrees as you make the dough. Ensure that the ingredients corporate well. The dough should be firm. Grease the loaf pans and cut the dough into the pans to ¾ the depth of the pan. Place the pans in the oven on the middle rack. Bake for about an hour. Test the bread 10 minutes before it is ready. If you are using a toothpick, it should come out clean. Remove them from the oven when they are ready. Mix a tablespoon of sugar with warm water to make a glaze. Brush the glaze over the bread and some sugar on the top and put them back in the oven for 5 more minutes. Take the pans from the oven and allow them to cool before you cut the bread. The bread may crumble as you cut it. This is normal. Use the shortening to grease the pans. Grate the coconut, melt the butter, and beat the egg. ​Combine the salt, flour, baking powder, the raisins, and sugar in a bowl. ​Add the egg, margarine, almond essence, and milk. Mix them all until the dough is firm. ​Cut the dough in half and put it in the loaf pans. Make a glaze with sugar and warm water. Use the mixture to brush over the bread. Bake the loaves for about an hour. If a skewer is inserted, it should come out clean. A fork or knife can be used as a skewer. Let the loaves cool in the pans before you take them out and serve. ​Did you enjoy reading the above information? 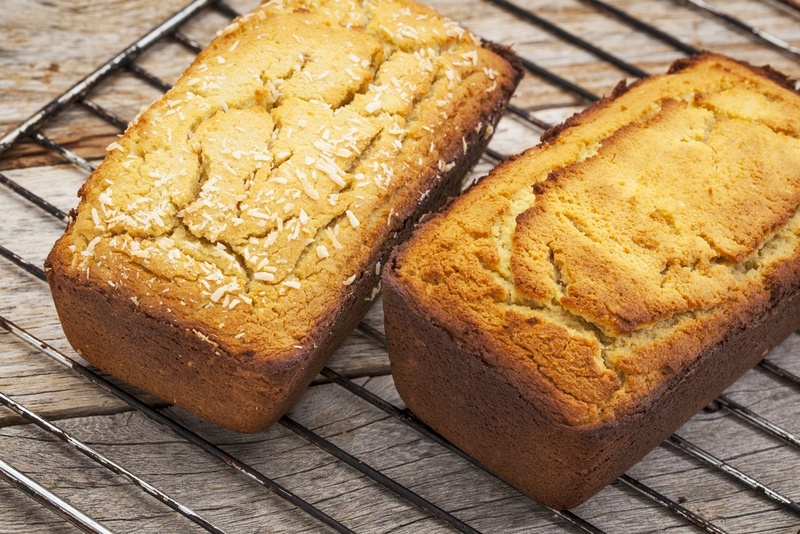 The above is a list of Bajan sweet bread recipes that you can prepare at home.If it is kept well, it will last longer. You can wrap it in a plastic bag to keep out the air. The air may dry the bread and make it crumby. It can be kept on the counter for up to three days. It will take up to three months in the freezer. If you have tasted the bread, please feel free to share your thoughts in the comments section. ​You can also share the above information with friends and family members.